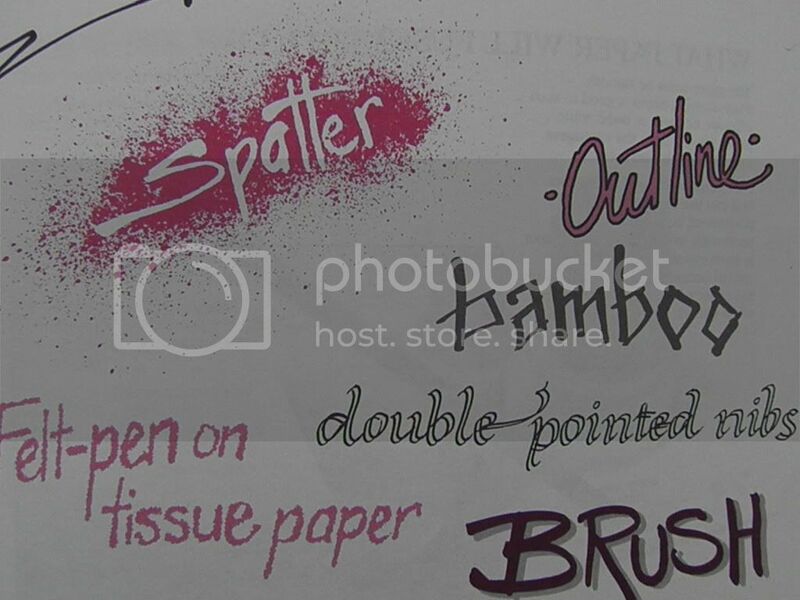 Check out these rad typeface techniques. 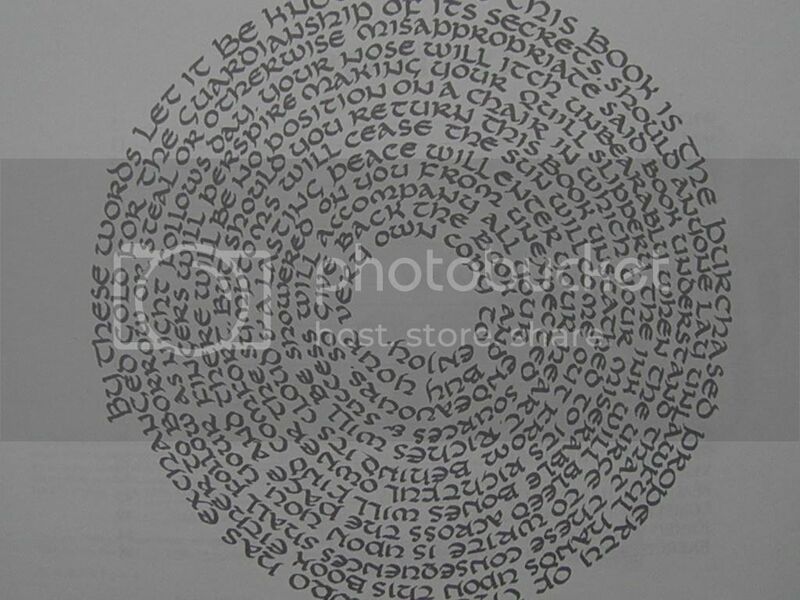 These would be perfect for art journals or scrapbooks. 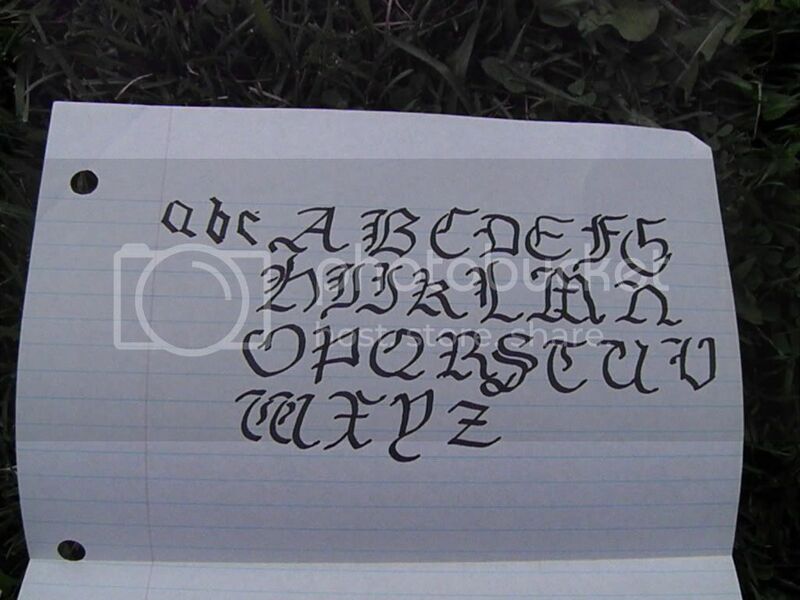 Have you ever tried calligraphy before? It's an enchanting art form. You can add another dimension of visual beauty to your handmade greeting cards or handwritten wedding invitations. 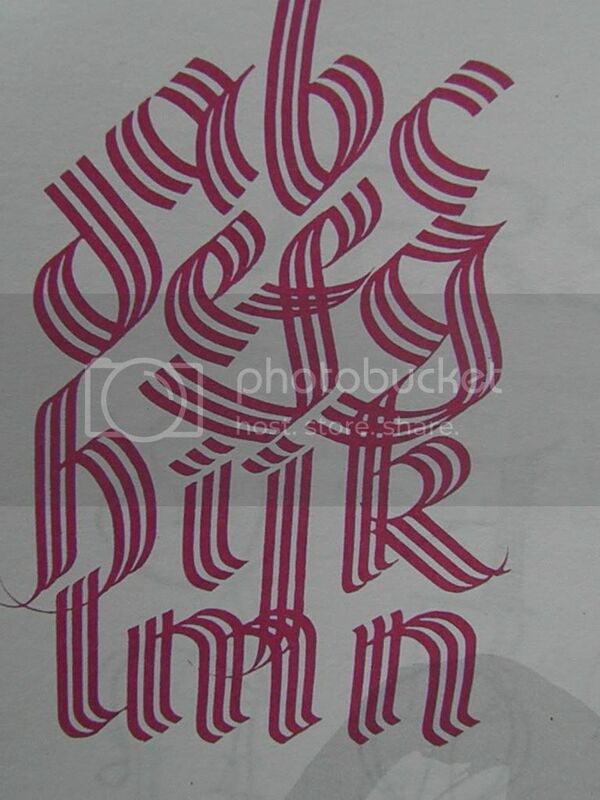 This triple-tip technique looks reminiscent of manuscripts from the 18th century or something. And here is my own attempt at an ancient typeface. This sheet was tucked inside the book and probably written by the little 7th grade version of me. I can hardly believe that I could pull this off at age 12. Immediately upon seeing this practice page, something reignited inside of me. 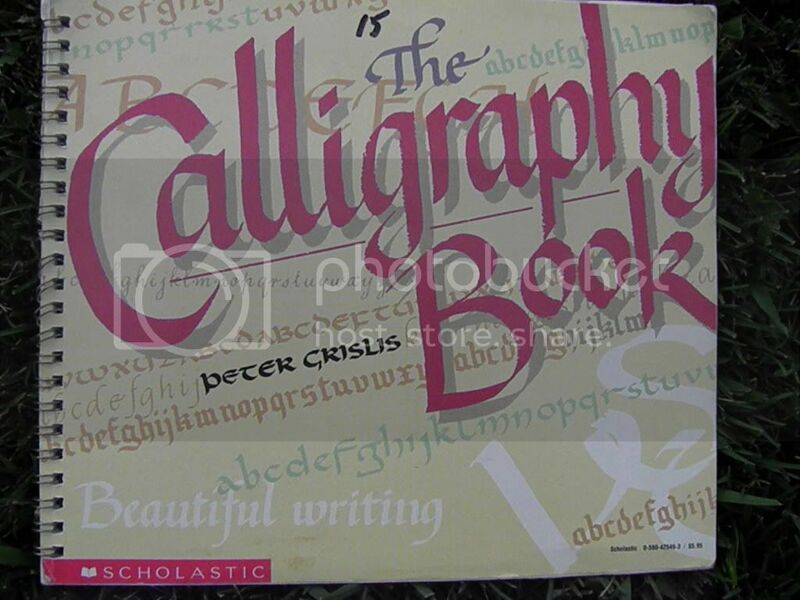 I just love the aesthetic of calligraphic letters. I think a part of me has always wanted to combine art and writing in some meaningful way. Well, ta-da!